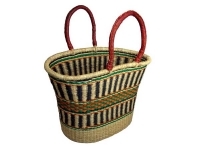 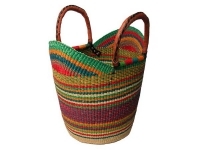 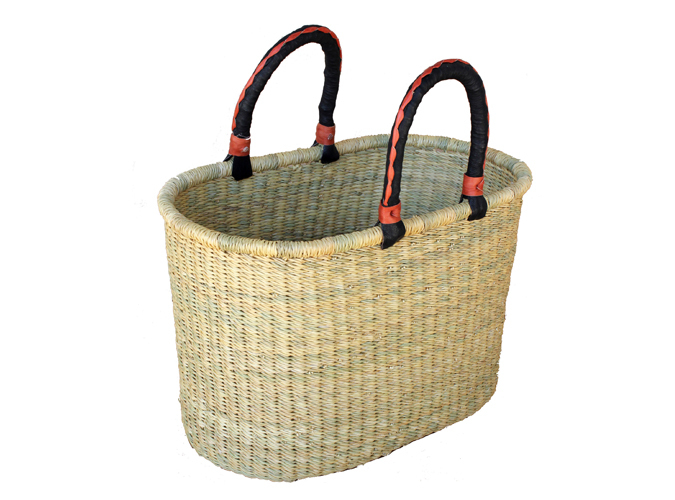 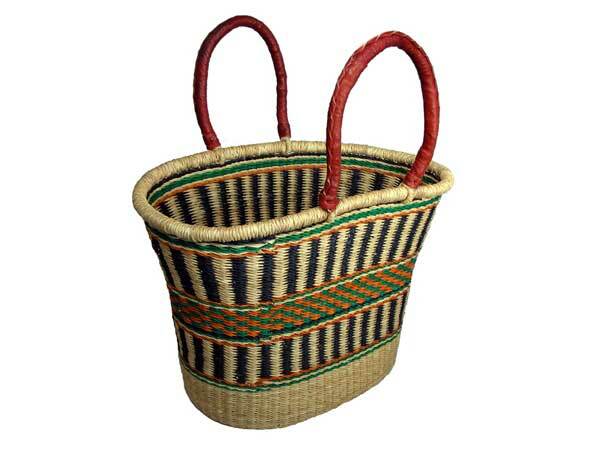 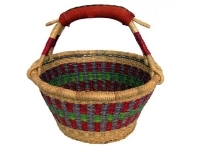 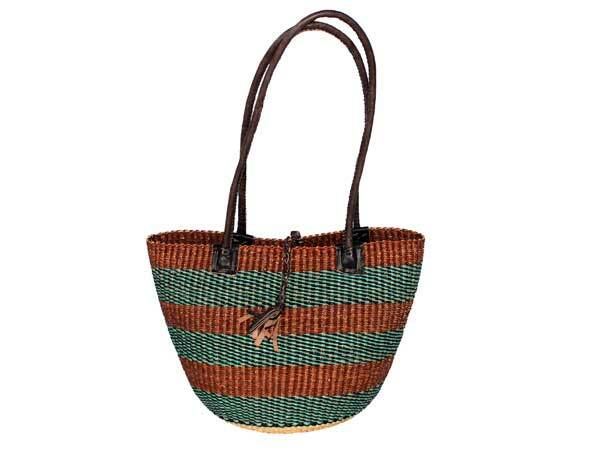 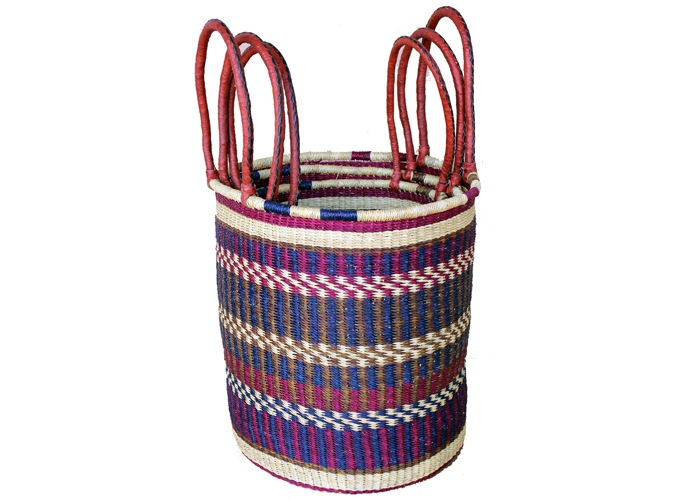 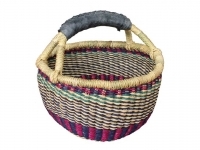 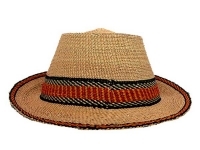 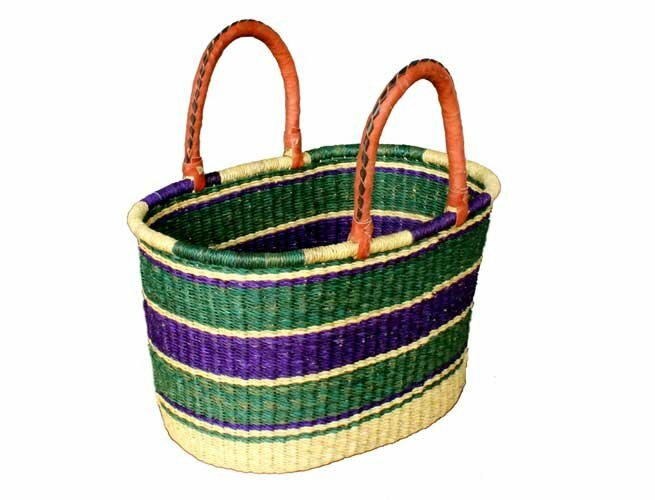 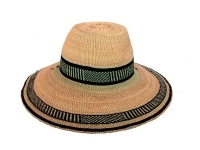 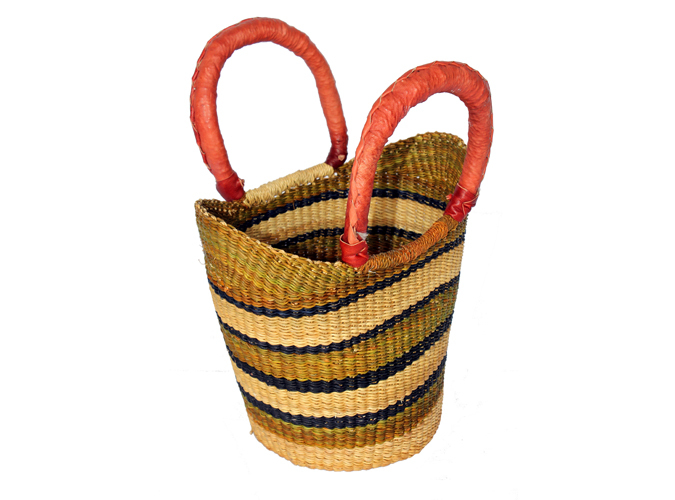 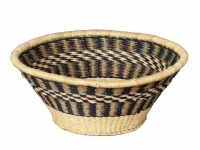 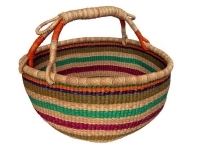 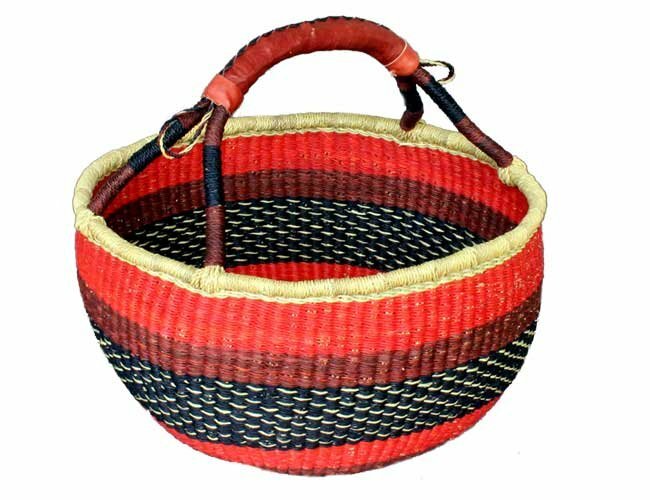 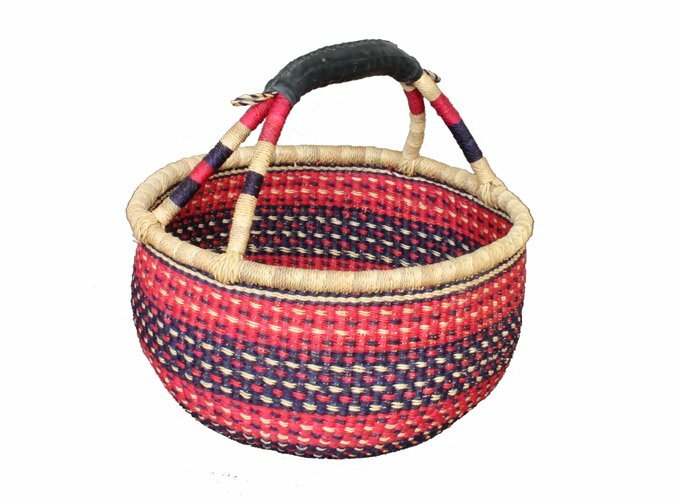 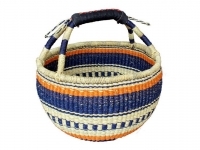 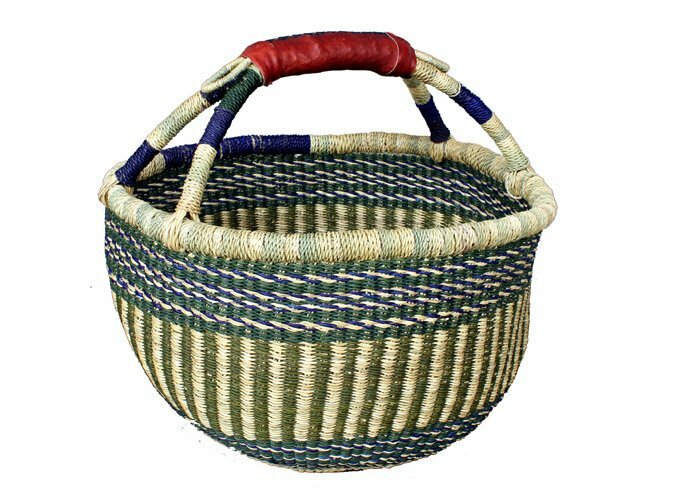 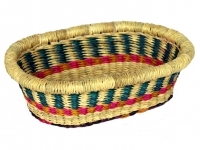 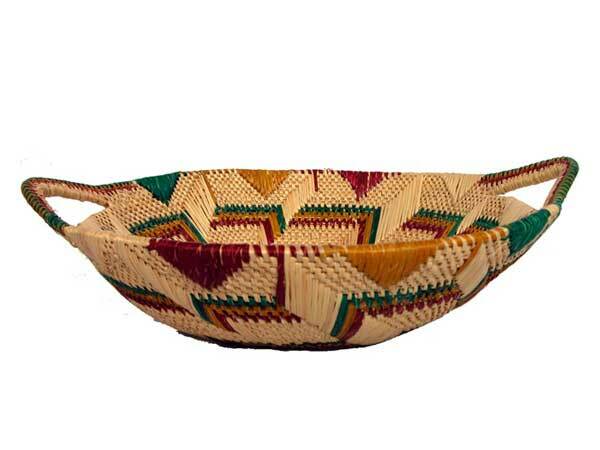 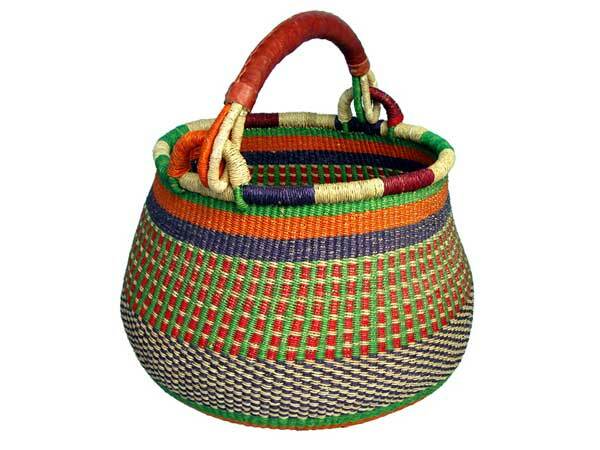 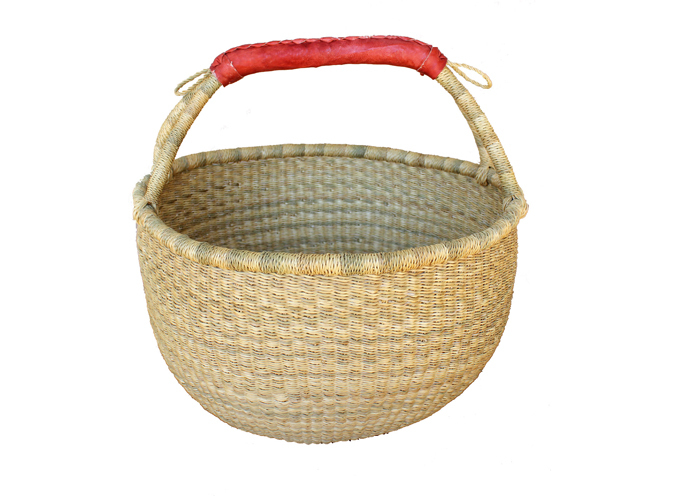 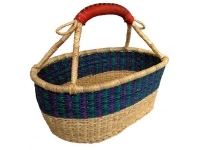 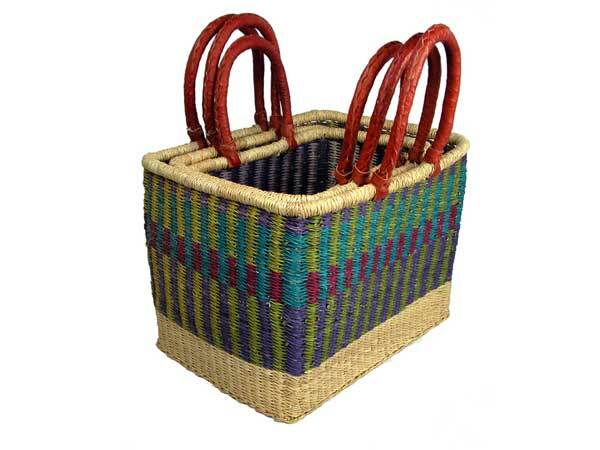 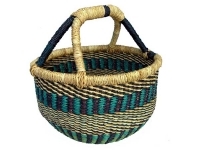 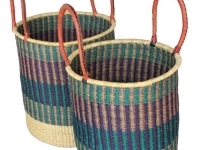 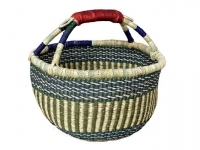 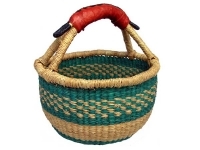 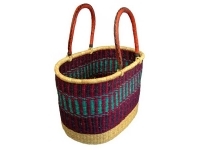 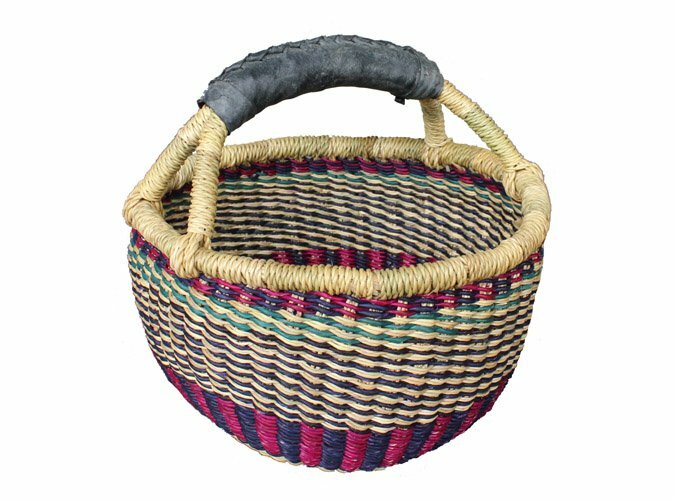 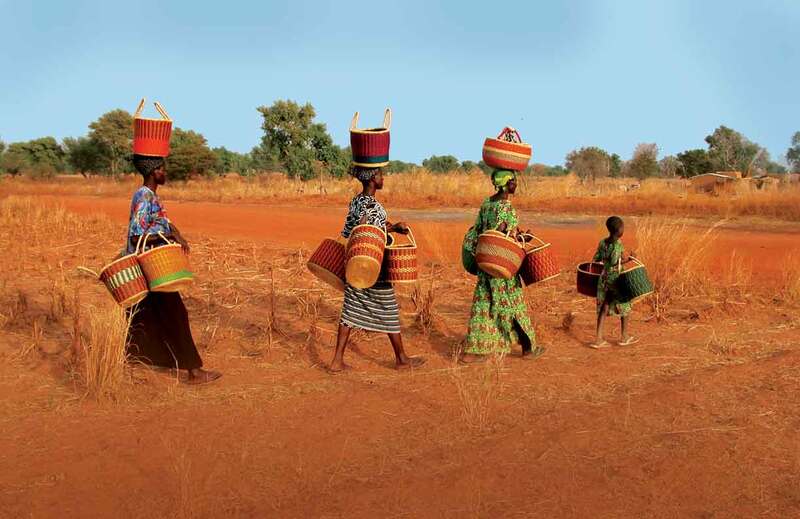 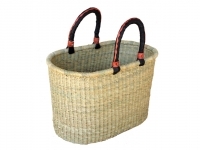 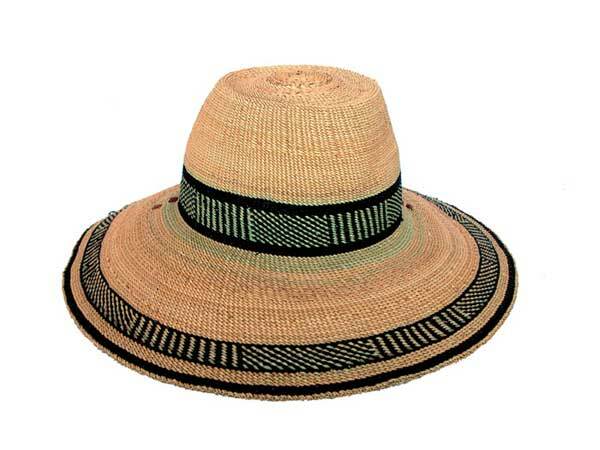 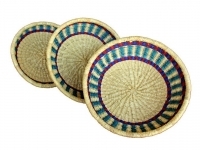 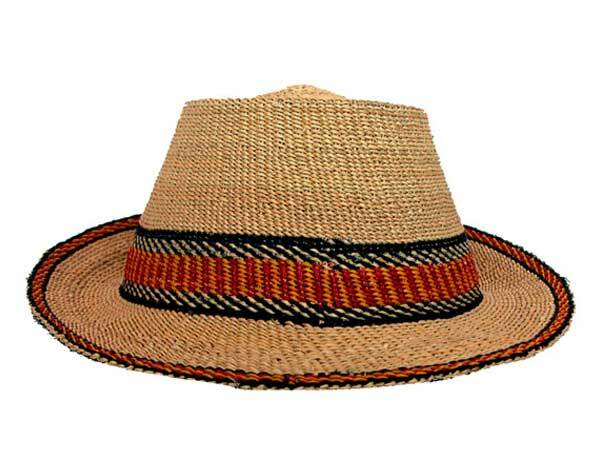 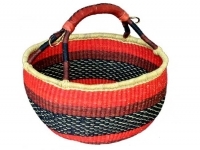 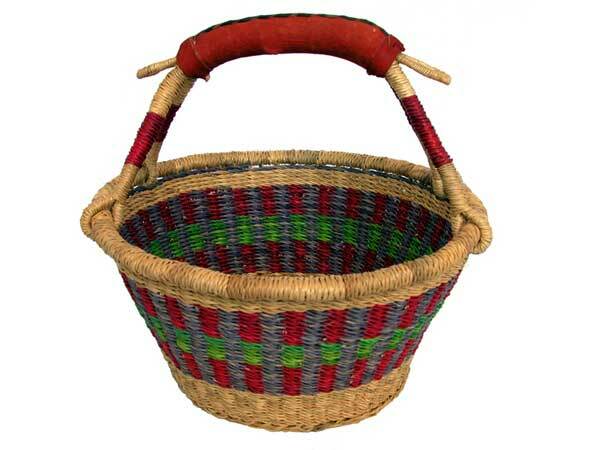 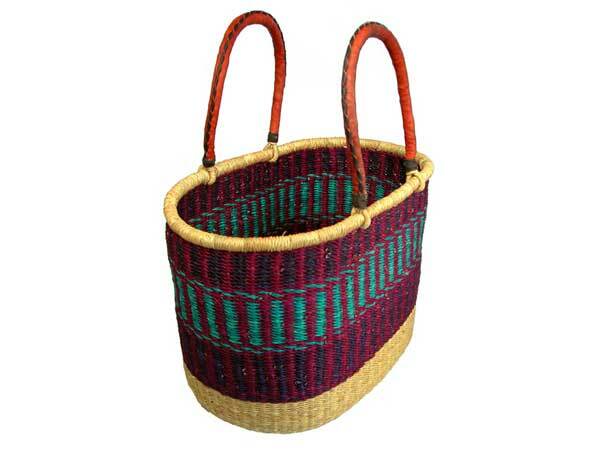 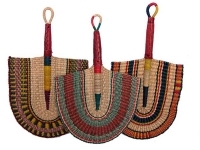 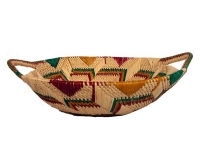 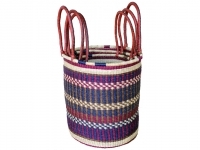 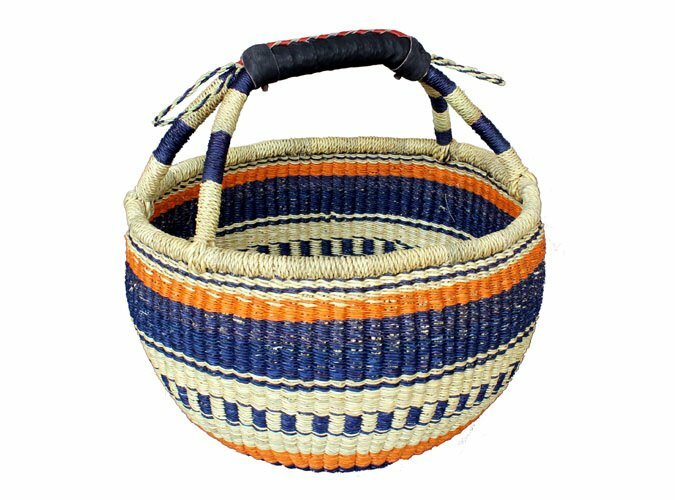 African Market Baskets™ are strong, durable, colorful and entirely hand-made. 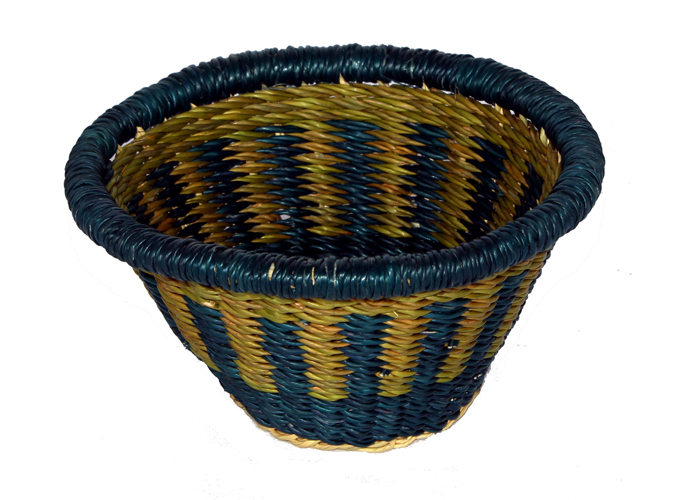 Each basket is unique and beautiful. 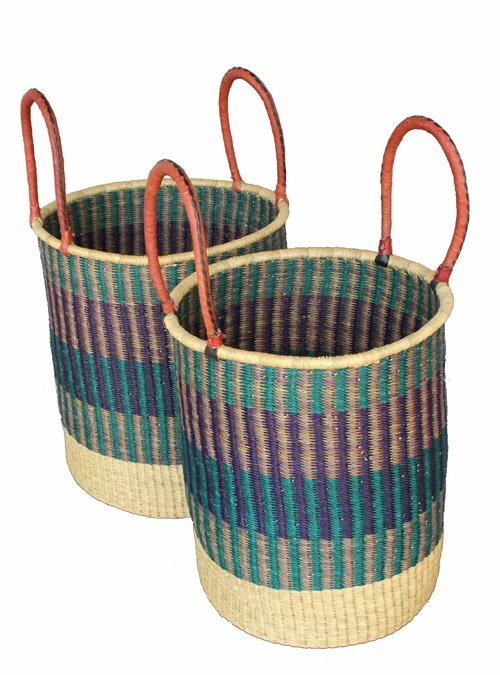 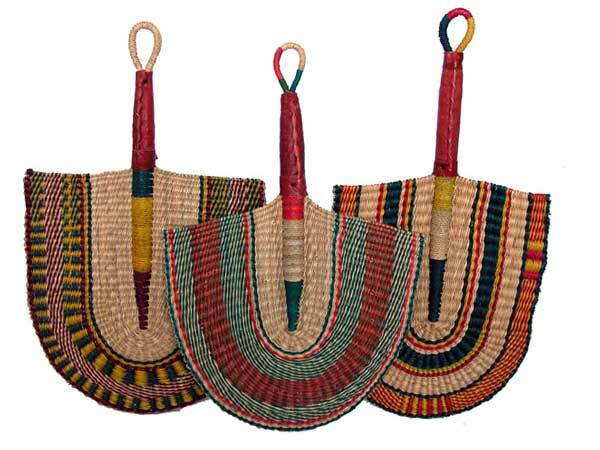 These baskets are made from river grass, known as “elephant grass” by local weavers in Bolgatanga, Ghana. Each case comes in assorted colors and patterns so your store will always have a great selection.